If you are planning a vacation in St. Croix, you may want to consider the privacy and luxury of renting a private vacation villa. These stunning homes offer amazing views and first-class comfort for a dream Caribbean vacation. 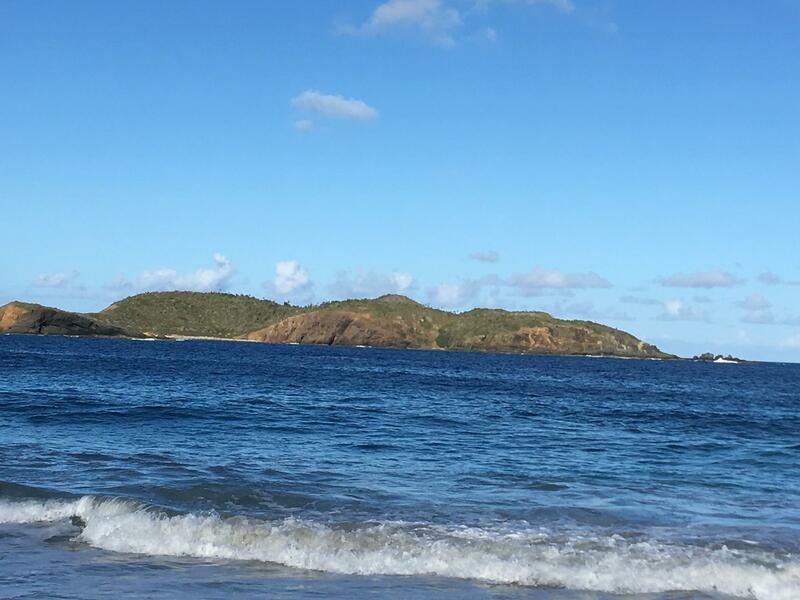 Here are the five best rated vacation villas in St. Croix. 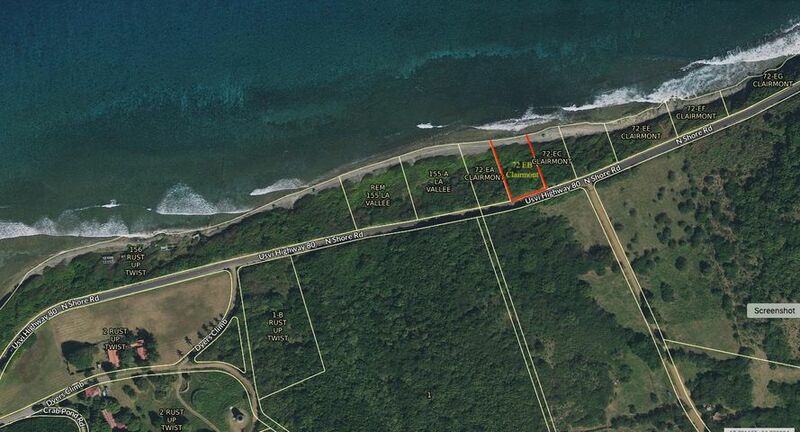 ￼This hilltop villa is located slightly to the east of Christiansted. The home features amazing views from the giant windows in the great room and a modern kitchen with all stainless steel appliances. There are a total of three bedrooms and three baths. The Master bedroom has its own private bath, and each bedroom has access to a deck for enjoying the views. There’s also a hide-a-bed located downstairs in the lounge, along with a third bathroom and a convenient laundry area. Guests will enjoy the pool and beautiful tropical surroundings. The entire property is gated and fenced, and there’s only one neighbor, so if privacy is essential, this is the villa for you! 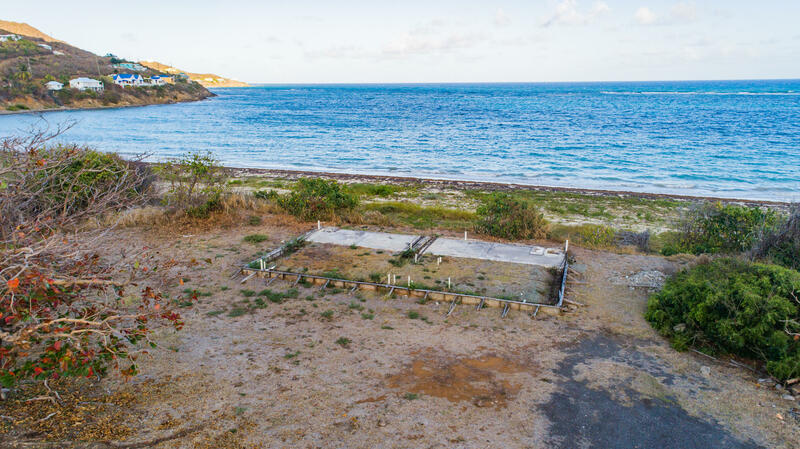 ￼One of the newest oceanfront villas in St. Croix, Oceans at Cane Bay offers oceanfront luxury only a short walk away from Cane Bay’s gorgeous beach. Highlights of this property include an oceanfront pool, two bedroom suites with king size beds with luxurious bathrooms, and a spacious great room with a fully equipped open kitchen. The cook in your group will appreciate the stainless-steel appliances and marble countertops. Dine on the patio with beautiful ocean views or enjoy your meals in the air-conditioned comfort of the home. For privacy and security, this home is gated and walled. 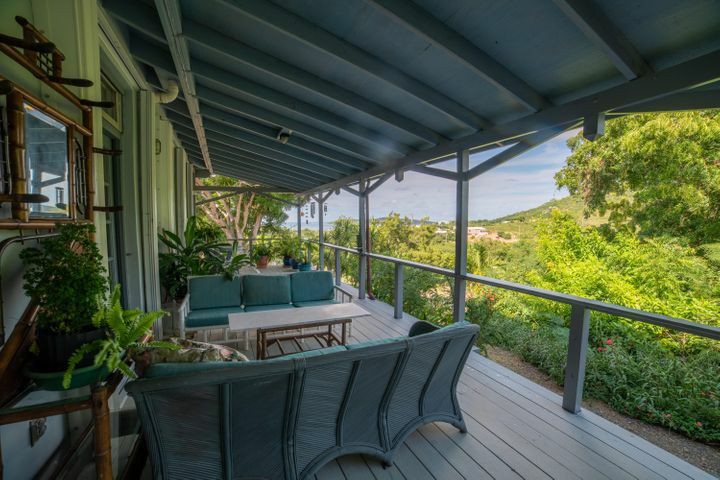 ￼Sea Forever features the terraces, decks, and galleries that are so lovely in Caribbean homes. 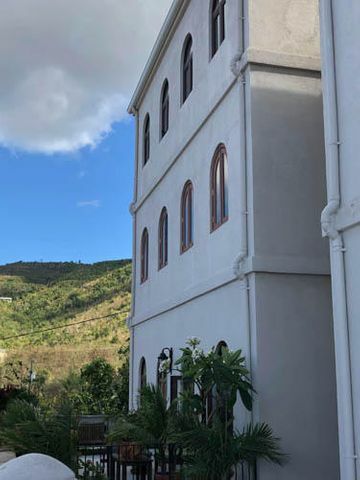 This villa provides the perfect place for enjoying the cool ocean breezes and beautiful ocean and nighttime views everyone wants on a vacation in the islands. The home offers 2 bedrooms and 2 and half baths. Guests will enjoy the 75-foot lap pool, comfortable gazebo, and the modern kitchen. For your privacy and security, there is also a backup generator on site along with a gated entry. ￼The Landings is a hilltop villa offering privacy and a gorgeous tropical setting with views of the National Park and the sea. 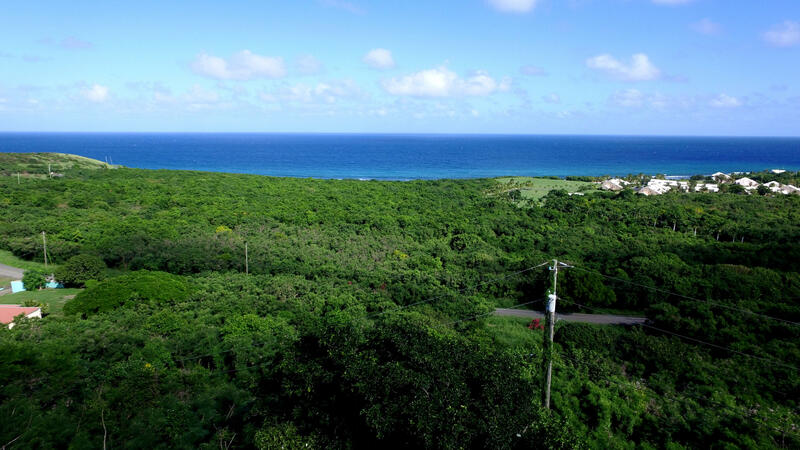 Every room has stunning views, including the Salt River, the Caribbean Sea, and even wildlife in the National Park. The pool is inviting and private with blue tile, located right at the cliff’s edge, making it the perfect spot for coffee or cocktails. You can even see the twinkly lights of St. Thomas on clear nights. There are two Master suites in this home, each with its own balcony and luxurious bathroom. 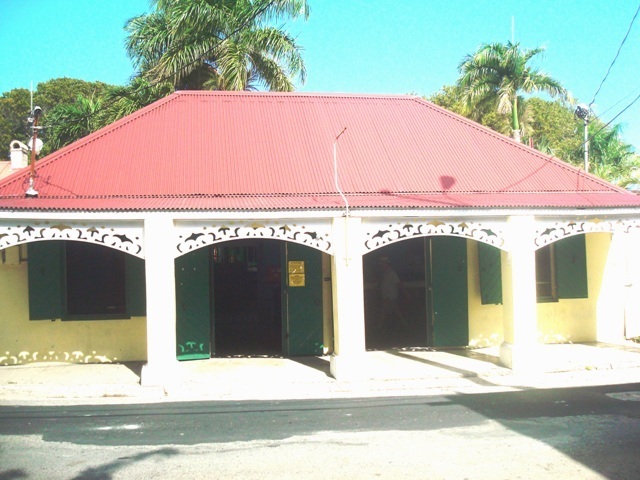 The home also offers a fully equipped kitchen, air conditioning throughout, and tropical Tommy Bahama furniture. ￼The two bedroom, two bath Mt. Washington Cottage offers privacy on 28 acres of privately owned land. 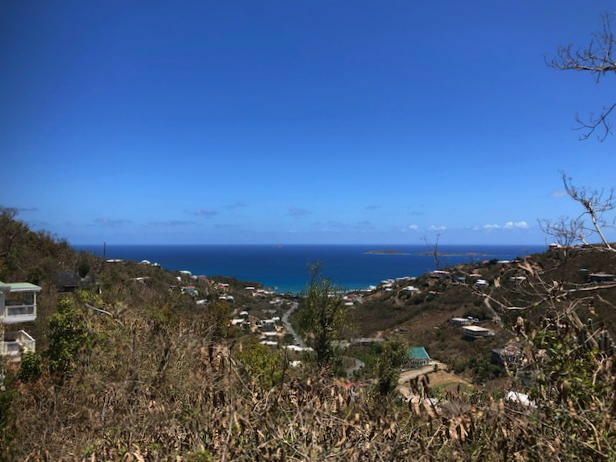 Located in the Western portion of the island, the cottage provides fabulous views of the sunrise and sunset from the surrounding trails and stunning mountain views to the East and Caribbean views to the West. 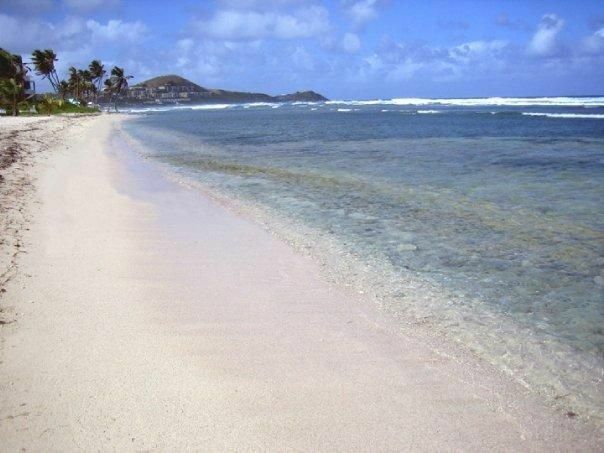 The beautiful sandy beaches of the Western shore are only minutes away. 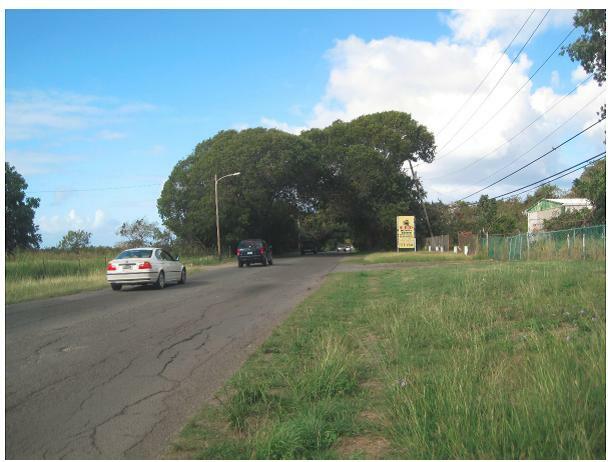 Frederiksted is a mere 10 minutes away where you can eat at local restaurants, visit the farmer’s and fish markets, tour a gallery or museum, or sign up for a hiking tour at the Mt. Washington plantation. Guests will love the outdoor dining space that includes a barbeque area with seating for four and a comfy hammock for letting the day pass by. The amazing vacation homes offer the perfect place to get away from it all with your family. Some of them even allow pets, too!